Price includes shipping via standard USPS mail. If you would like it faster, please add $7.50 additional for Priority Shipping. MD resident state tax added through PayPal. 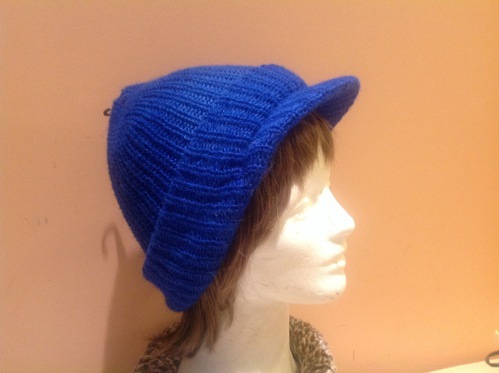 Get warmth and style with this brimmed alpaca hat in a variety of stylish colors. 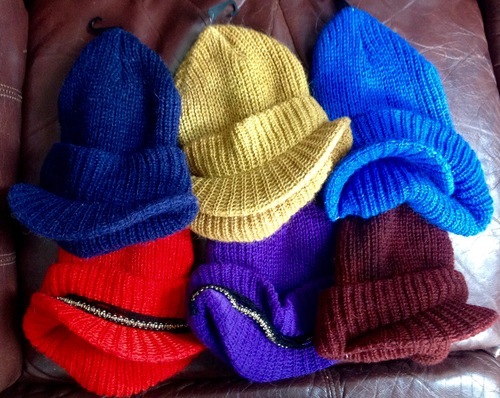 The hats are made with fiber from our own alpaca herd. Get a "fun" hat and try one of the handpainted designs!